i remember a day when i woke up dead. i lived on a hill, and behind the hill there were woods. acres and acres of them. 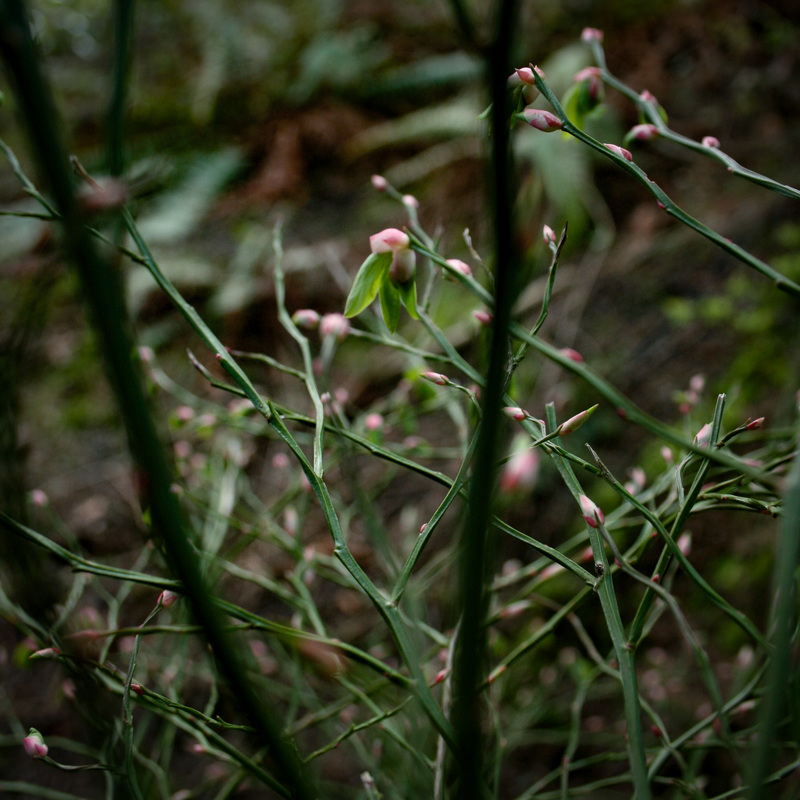 i picked up my camera with my cold dead hands, and i walked into the woods. it was early spring, and the sleeping ground was starting to wake up. the branches were starting to reach up and drink in the sun, the thirsty beggars. i stayed in the woods for hours. i didn’t need food or water. i kicked my old muddy shoes off. they seemed unnecessary—i couldn’t feel the ground anyway. i took several hundred photographs of strange and beautiful things. it was amazing to me that a dead person could be in a place so alive. i knew it was sunday because i chose not to go to church that day. what good is church for dead people? late in the night, i deleted them all from my computer. it seemed wrong to keep them there; like they weren’t allowed. the files are deleted, but i still remember. and i have been missing that one pair of shoes ever since.